Chief Communications Officer for the best school district -- due to the best staff, faculty, parents, and students -- in North Carolina! A glimpse at the good stuff happening in our schools! Park View Elementary students have been working hard on building good character. They had a special visitor! Sir Purr came to share all about their Be a Pro Character Ed program. We are PROUD of our Patriots! Rocky River Elementary's March calendar was full of great events! Kindergarten and third grade both had special curriculum nights this month. Ms. Lanning held a reading strategies night for our Kinder friends, and Mrs. Banner hosted a pirate themed math escape room. Each had a great turnout where both parents AND students were engaged in learning. Lastly, Mrs. Cubert hosted the 2019 Career Day at RRES. Parents and community members were in our building all day, showcasing their careers for our students. Our kiddos had a blast! Our 3rd grade students at South Elementary School blew us away with their Living History Museum! Take a look at South Stars in action! After seeing some amazing things that teachers across our district have been doing in their classrooms, the 5th grade at EMIS decided to give some of these great ideas a try! For one week the English Language Arts teachers targeted certain skills to review in a fun and transformative way! Each room had a different review focus that was designed to boost progress in a different area of ELA. Mooresville Intermediate School: Read It, See It, Make It! Recently, MIS hosted a STEM & Literacy Night. STEM stands for Science, Technology, Engineering and Math! Students built and tested a raft for a penguin, had a contest for the slowest and fastest falling paper snowflakes, and built igloos out of toothpicks and marshmallows. Families also journeyed across the Arctic tundra to view the polar bears along the Hudson Bay in Churchill, Manitoba, Canada using our virtual reality headsets and a LIVE cam! In the Media Center, families were able to sit by the “fireside” to read together and complete a challenging digital breakout. At the end of the night, every family that attended went home with a free Rocket Science STEM kit! MMS: Learning, Creating, and Sharing! On March 19, MMS hosted Learn, Create, Share Night for parents, community members, and rising 7th grade students. Eighth grade students shared their Gateway Projects, elective classes showed off projects and activities, and clubs hosted information tables. To see more, view this video created by 8th grade IMPtv News team members, Alyssa M. and Ciarra R.
Mooresville High School students produce a fun and informative weekly news show. 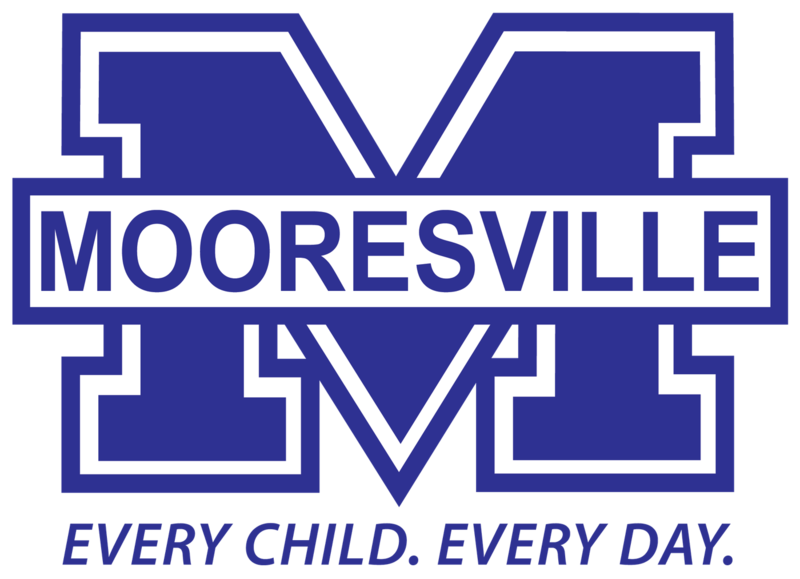 Check out what is going on at MHS and learn a bit about the MHS admin team! Capstone Presentations are right around the corner! They will be held on Wednesday, May 15, from 3:00pm to 5:00pm. It is because of you that this project is so successful! There is a link below that provides additional information with regards to judging. If you are able to serve on one of our panels, you may respond by emailing mhscapstoneproject@mgsd.k12.nc.us. On behalf of our Seniors, thank you for taking the time out of your busy schedules to participate! 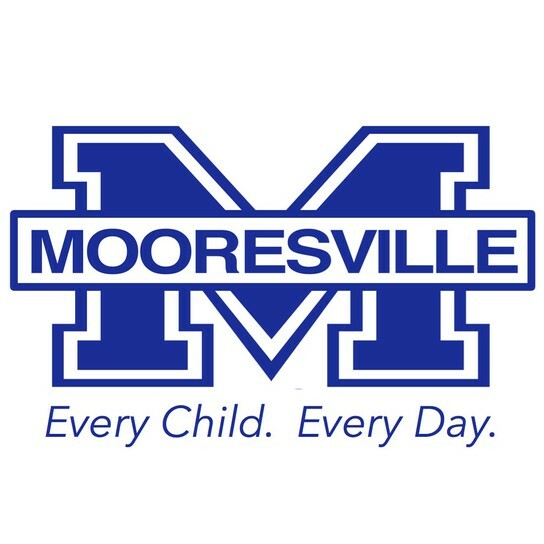 As a reminder, there will be no school beginning Monday, April 15, and continuing through Monday, April 22, for our Spring Break. We hope all of our families have the opportunity to have a bit of fun and relaxation, and we welcome our students back on Tuesday, April 23! Looking for a yummy sweet treat to make over Spring Break? This recipe for Easter Egg Oreo Truffles is all kinds of fun! Your kids will love helping mix this simple recipe and they can also decorate the finished product! 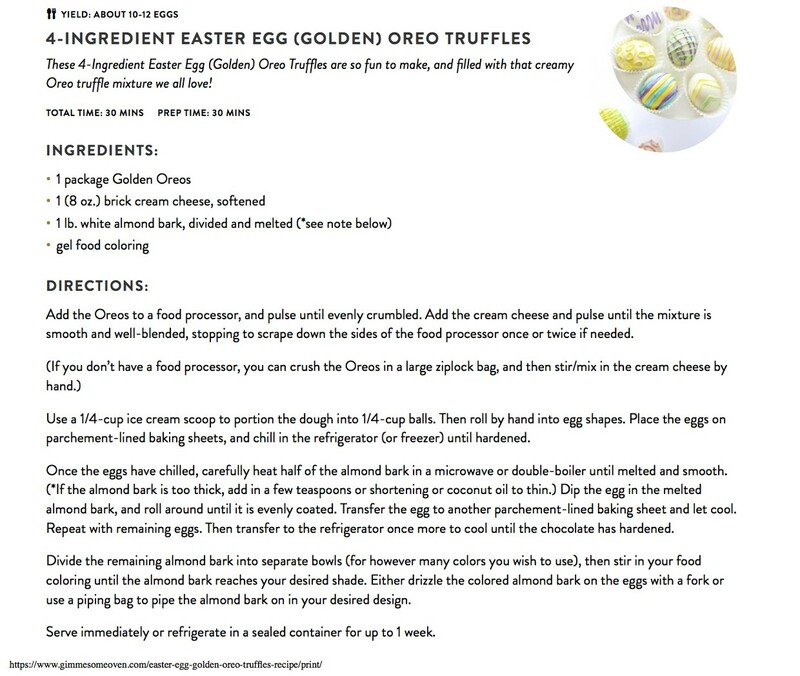 Just an FYI... the recipe uses Golden Oreos but Tanae McLean highly recommends them using good old-fashioned chocolate Oreos! It was a meeting full of celebrations and recognitions. Click here to learn more! Every summer our community comes together to hold the Back 2 School Bash. This event allows our students to receive new shoes, school supplies, and just have a fun time before school starts, all at no cost to the family. To assist with off-setting the cost of the Back 2 School Bash, a 5K color run (or walk) fundraiser has become an annual event. 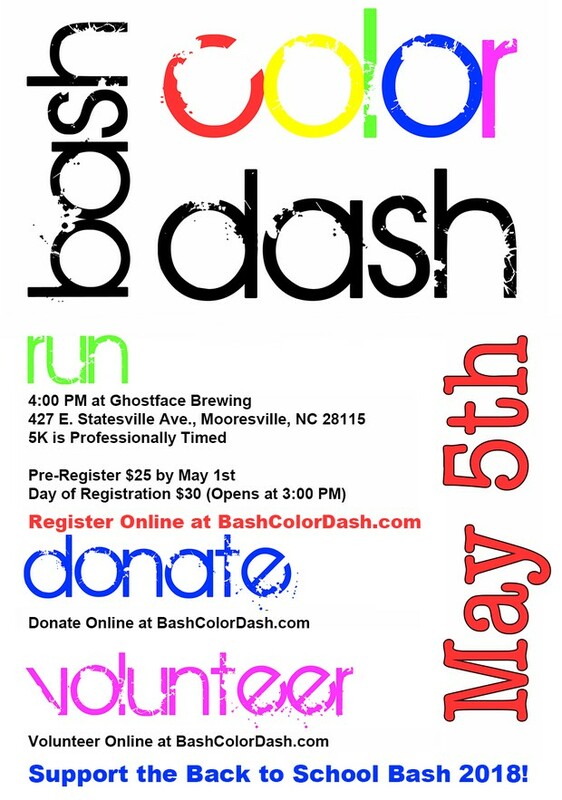 If you are interested in being part of the Bash Color Dash, click on the image below!